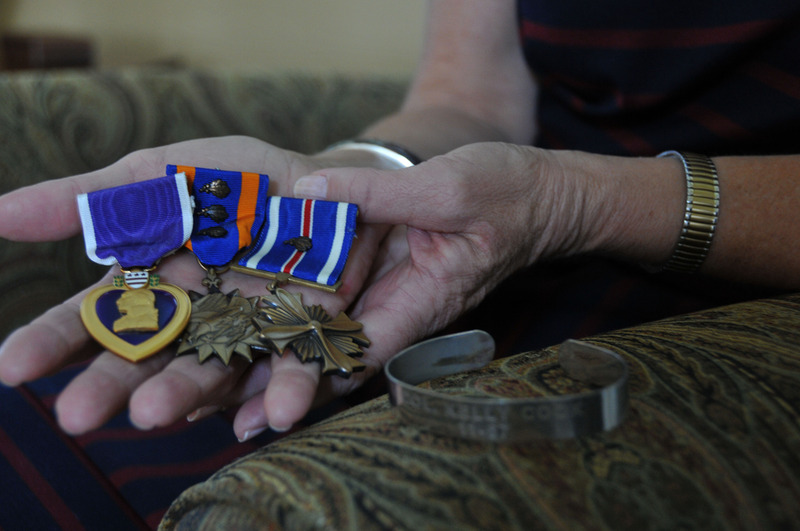 Through Purple Heart Car Donation, The Purple Heart Service Foundation is able to assist thousands of disadvantaged and disabled American veterans every year. Orlando, FL residents who participate in our charity auto donation directly impact the lives of military families in need. Car donations help fund important veterans’ programs, including financial assistance, scholarships, legislative representation and much more. 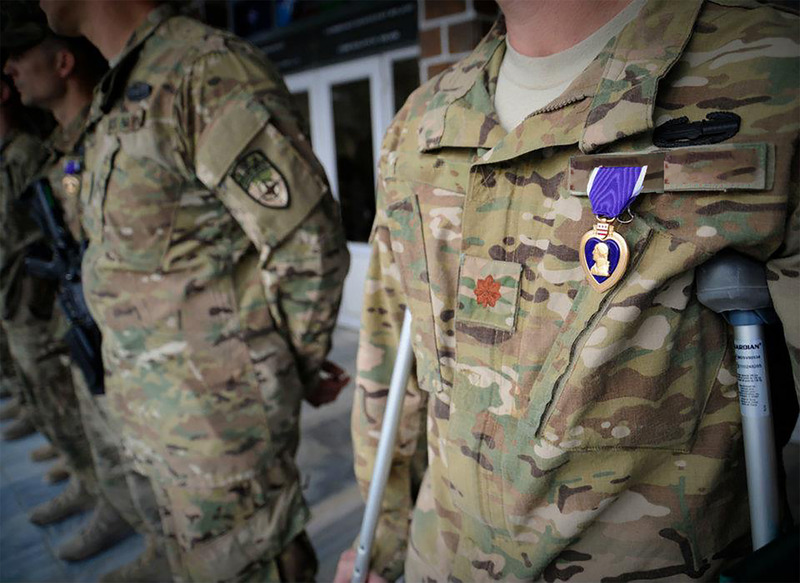 If you are looking to help our wounded heroes,Purple Heart Car Donation accepts vehicles (in working condition or not), cash, boat donations and clothing donations. Our 501c3 nonprofit works hard to ensure that car donations are made simple. 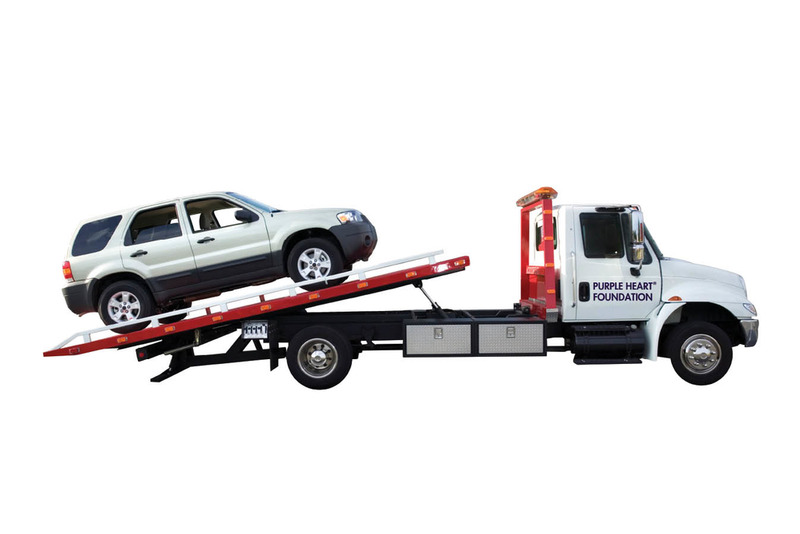 Just fill out our brief online form and a free tow service will contact you within 48 hours to pick up your vehicle. This tax deductible donation comes with a receipt to be turned in for your taxes to receive credit for your charity. To learn more about car charity donation in Orlando and beyond, contact Purple Heart Car Donation. Residents of Orlando, FL and beyond can donate a car and help American veterans in need. 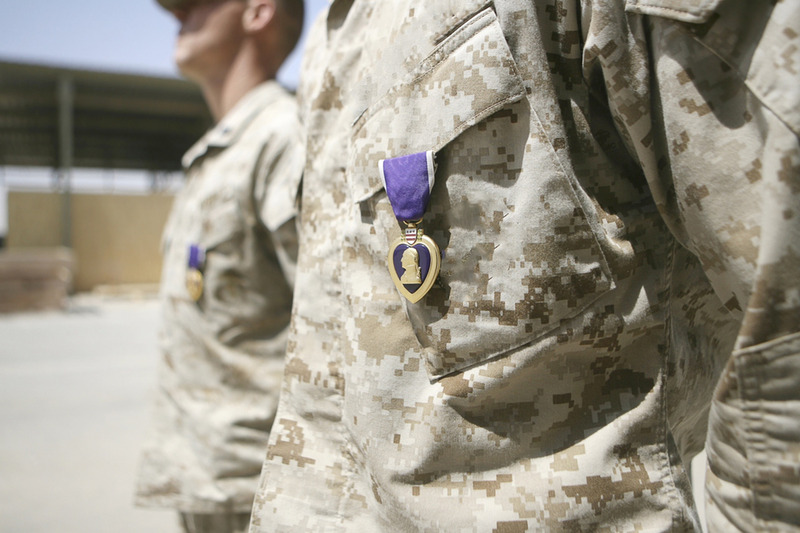 Whether you live in Apopka or Kissimmee, Purple Heart Car Donation will provide a free vehicle pick-up and a receipt for your tax deductible donation.